Thursday’s banquet honors industry’s best. National Dairy Shrine will host 350 guests at their annual banquet on the grounds of World Dairy Expo on Thursday evening at 5:30 p.m. Executive Director of the National Dairy Shrine, David Selner, is proud to announce that 40 college scholarships will be awarded, totaling more than $45,000. In addition to young adult awards, five Industry Pioneers will be honored. That list includes David Burket, George Harris, Jerry Strandlund, Ronald Eustice, and Zane Atkins. This year’s Distinguished Dairy Cattle Breeder is Randy Kortus of Lynden, Wash. The CEO of the National Association of Animal Breeders, Gordon Doak, is the Guest of Honor. 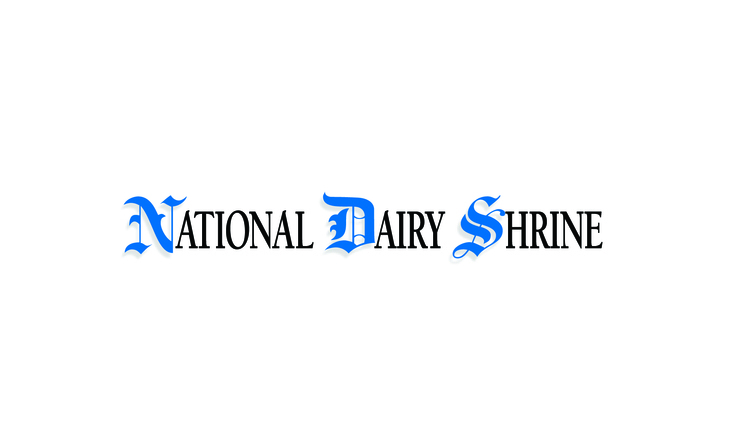 National Dairy Shrine has a long history of recognizing outstanding contributions to the dairy industry and providing scholarships to outstanding youth. Reminisce as you watch the past honorees of these various honors.